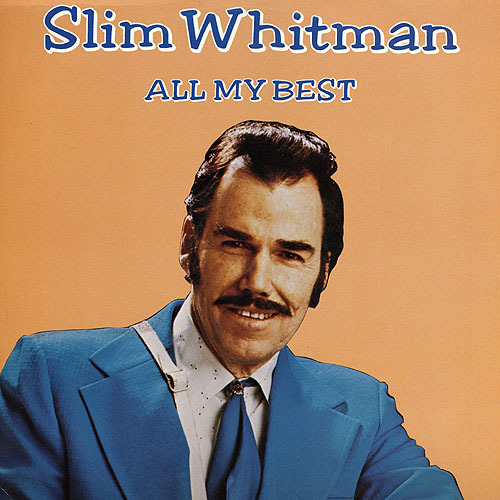 Slim Whitman was surprised to learn that he was dead. Erroneous reports of the country crooner's demise surfaced this past Sunday, the day Slim celebrated his 84th birthday. He spoke about his reaction to the news in a story published today by The Tennessean newspaper. Net searches for his obituary conducted this week came up empty, and now we know why. God bless you, Mr. Whitman - belated Happy Birthday and many more! Not familiar with Slim? Hear his songs online here at JD Hay's Crooners.